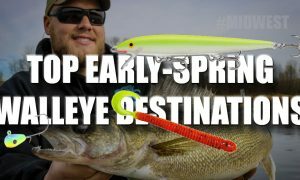 Big things are happening every day in the world of walleye fishing — and nobody seems to know about it. 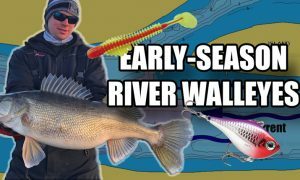 That’s how Ron Lindner described the conversation he, brother Al, Jim Kalkofen and Jay Kumar had one day about why hardly anyone heard much of anything about walleye fishing anymore. They decided then and there to combine forces to change that – and to do it digitally. “That’s just where everything is going, it makes the most sense,” Ron said. Do we really have to say anything about these guys? 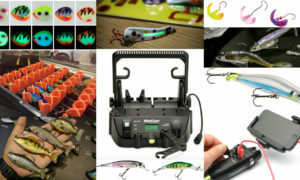 With long careers spanning the most revolutionary years in sport fishing history, Al and Ron are renowned industry leaders. 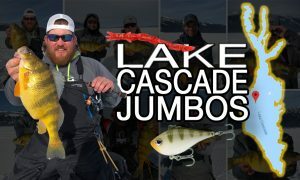 They are co-founders of Lindy Tackle and the In-Fisherman, North America’s largest multi-species fishing network, both of which have been sold. 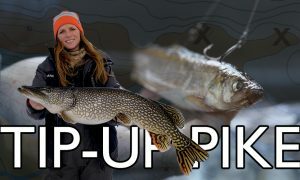 In 2002 Ron and Al, along with Ron’s sons James and Daniel, launched Lindner Media Productions – a full-service creative production company with deep roots in the outdoors. For more than 45 years, their talented multimedia specialists have produced original outdoor television programming, national television commercials, point of-purchase video displays, video catalogs, and on-screen presentations for a host of things. 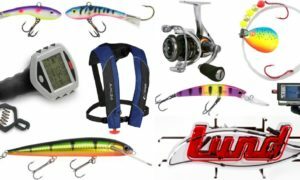 Of course they also produce and host their own nationally syndicated television series, Lindner’s Angling Edge. 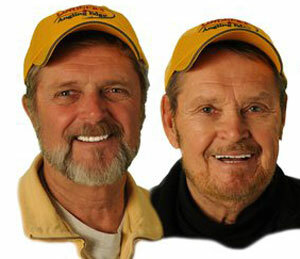 They are both in fishing halls of fame, still fish a ton and still feel passionately about the walleye market! 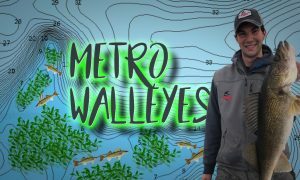 Jim Kalkofen has had a long walleye-filled career, including 18 years as executive director of the In-Fisherman Professional Walleye Trail. 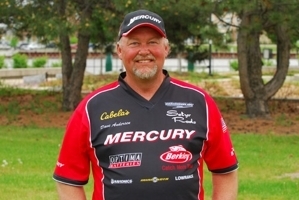 Prior to the PWT and fishing walleyes throughout North America, he served on the PR and marketing team for Mercury Marine, managing many of their fishing and tournament programs for a decade. Before that he worked for the Mepps company as their advertising/PR director. He was also editor of a weekly Wisconsin newspaper for four years, winning many state and national awards, and served in Vietnam for two tours of duty. Jim served as the development director of MN Adult & Teen Challenge, a drug and alcohol treatment center, located in Brainerd, MN for seven years. 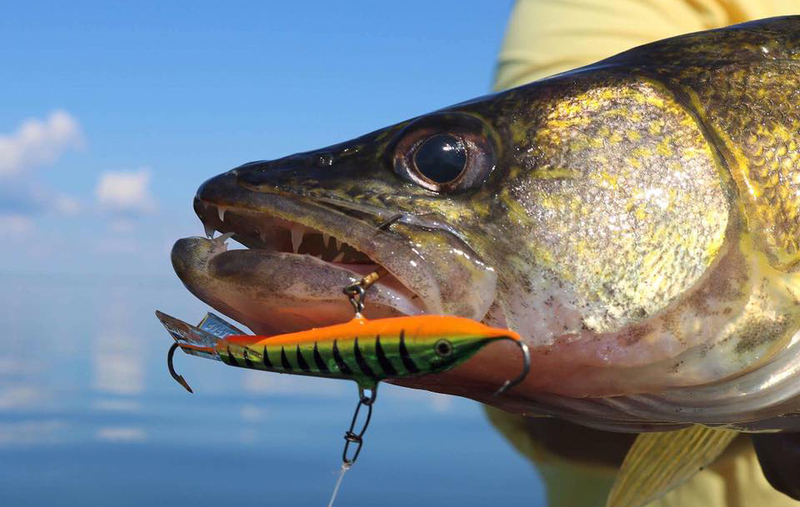 One of the most successful fund-raising efforts continues to be the MN Fishing Challenge which he created. The event raises hundreds of thousands of dollars annually. It is host by Al Lindner and honorary tournament director Steve Pennaz. Jim was inducted into the National Fresh Water Fishing Hall of Fame in 2008, and been very active in conservation causes his entire life. 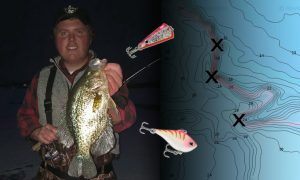 If you’re a bass fisherman, you know Jay’s name. 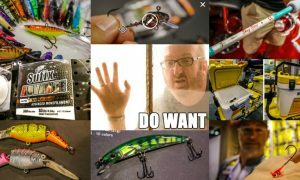 He was a Bassmaster senior writer for many years before going out on his own and creating BassFan.com, which he later sold along with a bunch of other stuff – coincidentally to the same company that owns the Lindners’ former In-Fisherman properties. 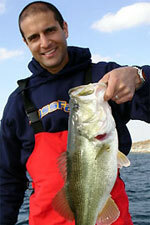 Jay also co-hosted the ESPN show Loudmouth Bass with Mark Zona. 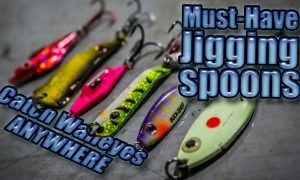 Right now Jay produces the BassBlaster email, has the amazing BassGold.com bass patterning app, and his company Sasquatch Media is the only company in fishing that focuses on mobile media. 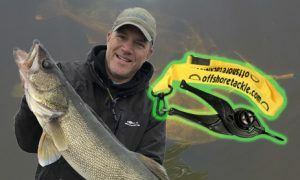 In short, Jay is a pioneer in fishing media and digital media, and even though he doesn’t know a thing about walleye fishing (the rest of us have that covered!) 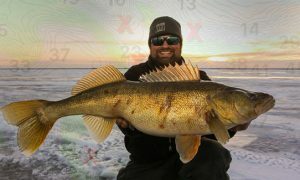 is the right guy to help take walleye into the digital future. Thanks for the heads up, Jarrid! Will make sure to share that info. How do I post info/pictures on a real outpost Canadian lake for the 2017 season on the website? Hello, Whoever manages your facebook page, could you please message me. 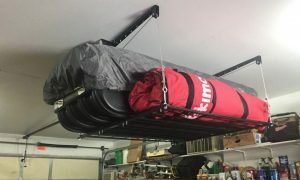 I was wondering if you would like to do a product review and giveaway. 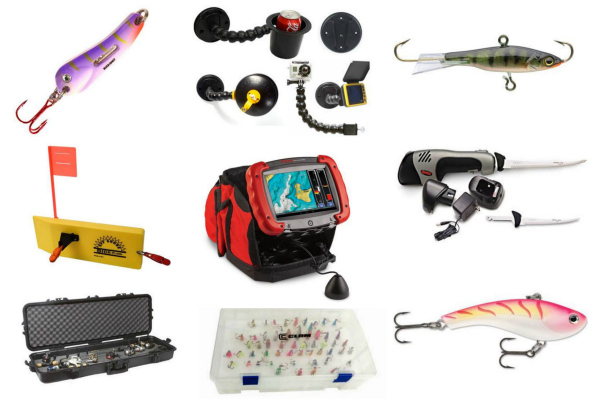 Giveaways are great for this page, as it will gain and engage new members, as well as benefitting us by promoting our products and our page as well. 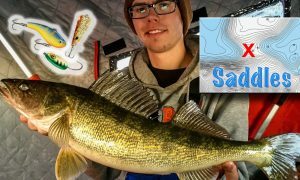 We make custom walleye crankbaits and planer boards for walleye fishing! 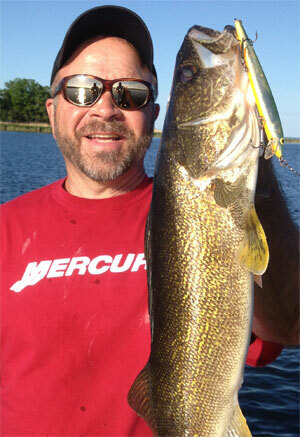 Jim, Al and Ron: Great to see you guys back to doing what you do best: writing about walleye fishing! I look forward to many returns to this website.